Regency Law Group offer a quick response, competitive tenant eviction service, tailor made to provide legal advice for landlords throughout England, Wales & Scotland. We are professionals and we have spent our working life helping landlords evict tenants. We can provide you with advice on how to evict your tenant and in what case you can serve a Section 8 Notice or Section 21 Notice. 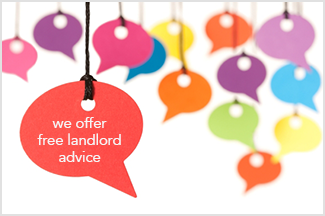 A tenant may get legal aid and free legal advice, available from a number of organisations. This is not the case when a landlord wants help. No wonder a landlord can feel helpless, angry and alone. Well now you are not alone, Regency Law Group - the experts in tenant eviction, can help. This is why we only fight the landlords corner, this is why we offer free advice, a No Win No Fee arrangement, or Fixed Fees. We as a company do not call or purport to be solicitors therefore we do not need to be regulated by the law society. Your claim in court for tenant eviction when necessary will be conducted by a practicing Solicitor or Barrister. We currently employ over 300 legally qualified Tenant Eviction Solicitors and Barristers around the UK.